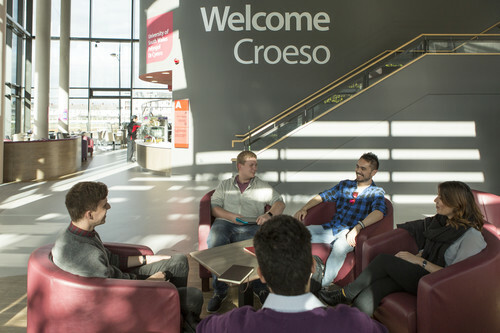 The SVR scheme is run by the Students’ Union. You can find out who your SVR is, what they can do and even how to become one youself on the USWSU SVR page. Contact a Course Rep for matters specific to your course, and anything that is not urgent. Contact a Student Voice Rep to change things beyond your course, or to address matters that are important and urgent. Contact the Students’ Union President for to ask for changes that affect the entire student body.